Today we remember the official birthday of a master who not only built an empire, but kept a legendary tradition. We say happy birthday to Salvatore Ferragamo by listing the fun facts about his life. 1. Ferragamo was born in Bonito, Italy in 1898. 2. Ferragamo was the eleventh child of fourteen siblings. 3. Ferragamo created his first pair of shoes at age 9, as a gift for one of his sisters. 4. His first shop was established inside his parents’ house, before they moved to America. 5. He studied shoemaking in Naples, Italy. 6. Ferragamo and his family moved to Boston, then to Santa Barbara and then to Hollywood. 7. In Hollywood was where Ferragamo found success by initially, opening a shop for repair and made-to-measure shoes. This shop will later become a huge attraction to celebrities of the moment. This achievement meant designing shoes for cinema. 8. 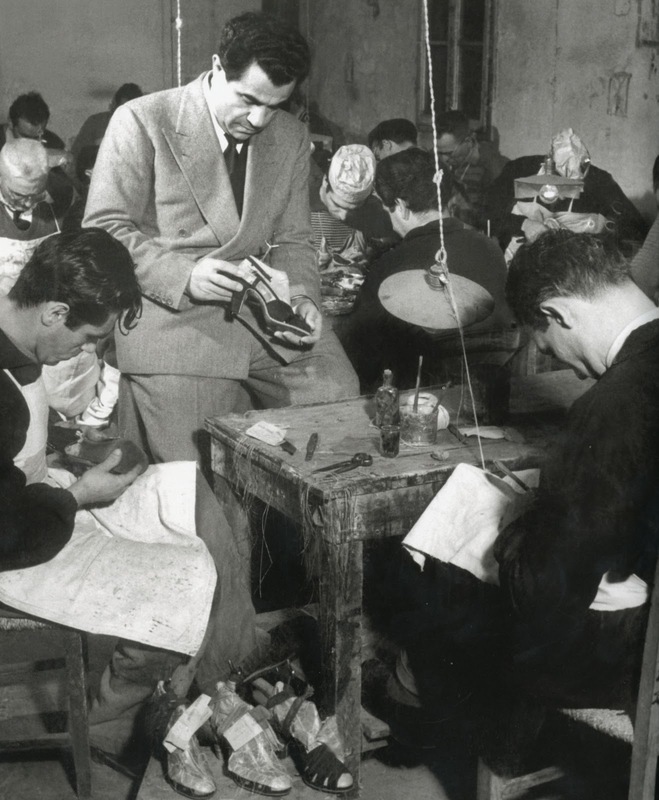 Ferragamo was called the “Shoemaker of the Stars“. 9. Because he didn’t understand the pain that some shoes produced in the human’s feet, he went after a major in Anatomy at the University of Southern California. 10. After going back to Italy and establishing down his new life, Ferragamo was known because of creating exclusive pieces for celebs such as Marilyn Monroe and Eva Perón. 11. The big business expansion (after a period declared as bankruptcy) involved the fact that Ferragamo managed a workforce of 700 expert artisans, where 350 pairs of shoes were produced every single day. 12. He left his legacy to his wife Wanda, and his six kids. 13. If you love museums there’s a place dedicated to his work at Palazzo Spini Feroni. Esta entrada se publicó en Home y está etiquetada con Accessories, Bonito, Fashion, Firenze, Florence, Florencia, Italy, Marilyn Monroe, Palazzo Spini Feroni, Salvatore Ferragamo, Shoemaker of the stars, shoes, University of Southern California, USC en junio 5, 2014 por modalogy. “Laugh! Kiss! Have Fun!”… It’s a D&G ad! 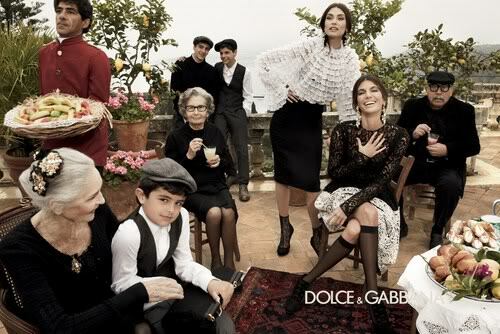 This is the reaction that I think Stefano Gabbana and Domenico Dolce were aiming for when coming up with this fall/winter ad campaign’ ideas. If this was the reaction they were aiming for, they definitely achieved it and successfully. 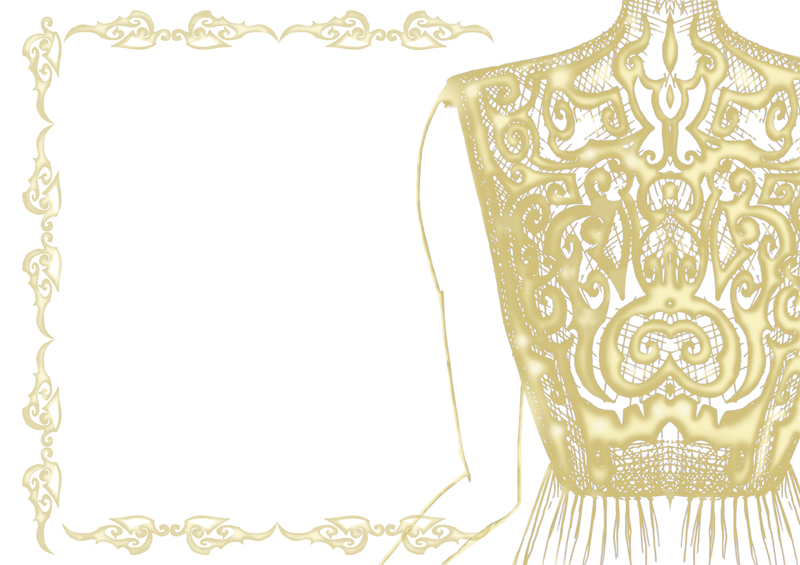 What’s even more beautiful about the ads is that they still keep that D&G touch that never goes out of fashion. The ad acts as a beautiful classical Italian movie. Each image tells a story, but leaves a perfect space for personal interpretation. If you look closely and take a moment to check out the details of each scene, each person has a role, each person is using a fascinating facial and corporate expression. The expression on their faces is what keeps me fascinated. The use of the expression, I think, was something so risky, but so beautifully achieved, that if you think again, few designers, creative directors or fashion houses have taken that risk before, maybe because of the fear of loosing the high-fashion aesthetic. This type of ad is what makes the fashion house unique. Just a few extra details… They selected their eternal muse as one of the main characters on each scene, Monica Bellucci. And, they’re bringing to the light three more girls for a perfect contrast plus a little touch of drama, Bianca Balti, Kate King and Andreea Diaconu. Esta entrada se publicó en Home y está etiquetada con Andreea Diaconu, Bianca Balti, Dolce & Gabbana, Fall/Winter, Fashion, Italy, Kate King, Monica Belluci en junio 26, 2013 por modalogy.